In all honesty, I'm the new guy who has just recently joined steemitbloggers. If I can recall, I think just about 3 weeks. Quite new right? But, don't get me wrong, I have a lot to share about this community! I really wanted to share my journey in Steemitbloggers not just because being the new guy here but because it has been awesome! So, here goes! Here's the exciting part. Ready? As soon as I got accepted, my heart throbbed. So, many question pops in my mind. Question after question keep popping up! Question like will I be truly accepted? Will they like my blog? Are they really supportive? Will they accept me as a friend? and so much more which I myself afraid to know the answer. This community has surprised me! Being the new guy, I never expected they are the ones reaching out to me. They took my hand and welcomed me as a family. I felt the warm welcome from the doorstep and around the house. Not a moment I felt I was a stranger. 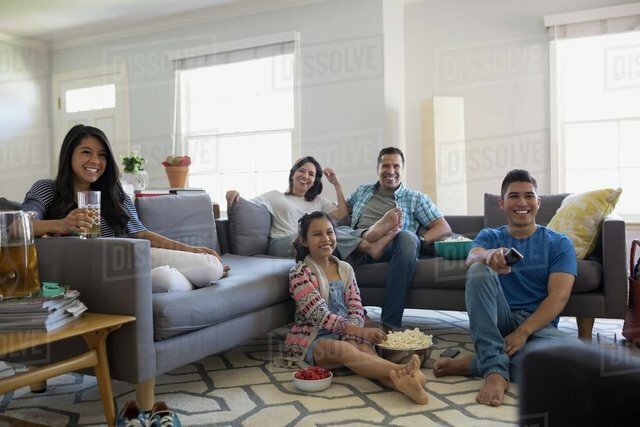 Every single second was a pure relationship between family and friends. Here in steemitbloggers, there are full of amazing people(sometimes they can be crazy too). They motivate each other and give kind thoughts. Of course they sometime argue and sometime get angry to each other too, that's what family do right? Because at the end of the day, they forgive. Personally for me, the recent poll by @theycallmedan to win 20K delegation is not about just winning, but to show the Steem people which community can truly shine the Steem blockchain value. Thus, for me, @steemitbloggers community reflects that value we are looking for. 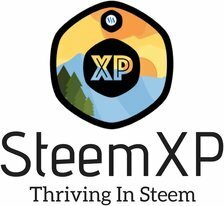 Just in case you missed out, steemitbloggers has not only being true to the fundamental of Steem value in this blockchain but has been bringing the Steem value to the whole world via Twitter. They have been hustling joining hand in hand with our respected Steemian and hustler @nathanmars. Thus, I can say I am a proud member of steemitbloggers. A community that welcomes you no matter where you come from. Here, you won't just hang out but also to stay. Thank you, Terima Kasih, Kotohudan. who came from a small island called North Borneo (now known as Sabah), Malaysia. Thanks man. Like wise. I do the same. 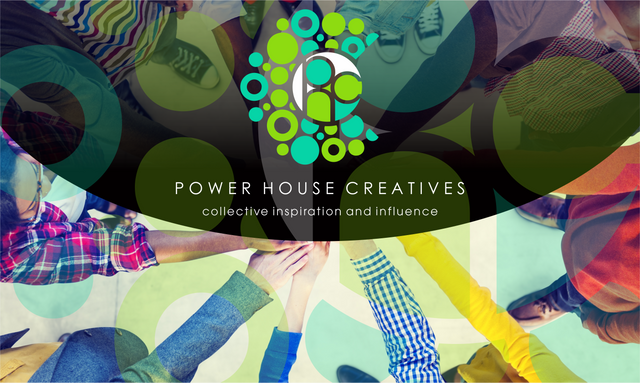 Welcome to #powerhousecreatives supporting a worthy cause, work together, play together, stay together growing every day @robmojo have an awesome day! Thanks joan. Glad to have you as my Steem friends! Indeed brother! In Steem, we are united! I'm not part of @SteemitBloggers community but I still would like to welcome you on Steemit. ps. I noticed you're a small business owner in Malaysia. Would you mind sharing with me what is your business related to? 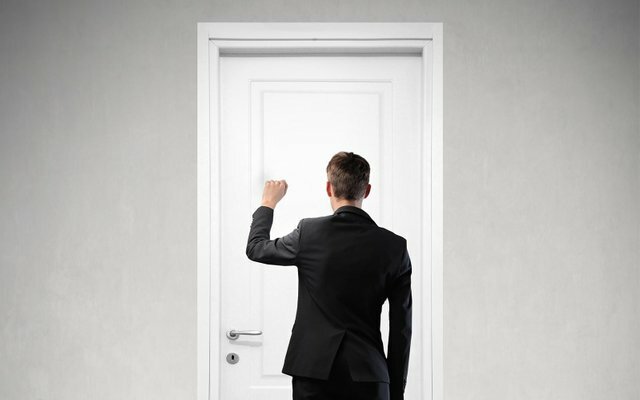 It's a small contracting business caters b2b. Besides that, I'm also into software and app dev. You just got a 0.53% upvote from SteemPlus!